Dubai: An Italian delegation led by the Deputy Prime Minister Luigi Di Maio will be in the UAE to ink deals related to infrastructure, health care and the environment. “One of the most important achievements will be a MoU for a mutual collaboration to develop eco-systems for start-ups and tech companies,” said Gianpaolo Bruno, Italian Trade Commissioner to the UAE, Oman and Pakistan. Italy is already among the Top 10 trading partners of the UAE, and last year bilateral trade was 5.7 billion euros, of which Italy exported 4.6 billion euros. Top Italian-made goods to the UAE include mechanical equipment and consumer goods such as automobiles. Di Maio, who is also the Minister of Economic Development and Labor, will be accompanied by a team representing more than 150 companies. In a statement to Gulf News, Confindustria (the General Confederation of Italian Industries) said companies in the delegation were selected according to priority areas for cooperation. The 150,000-member Confindustria has “recognised the UAE for the great opportunities linked to the realisation of ambitious government plans for economic diversification and in view of the Italian presence at Expo 2020 Dubai”. Italy was among the first countries to confirm participation at the Expo 2020. Its Pavilion, which will have the theme of “beauty connecting people”, is planned to be of around 35,000 square feet and more than 25 metres high. “We are in the process of awarding the construction works and these will be completed in the next few months to leave a lasting legacy to the millions of Expo 2020 visitors,” said Bruno. Meanwhile, some of the big Italian companies are building other parts of EXPO. 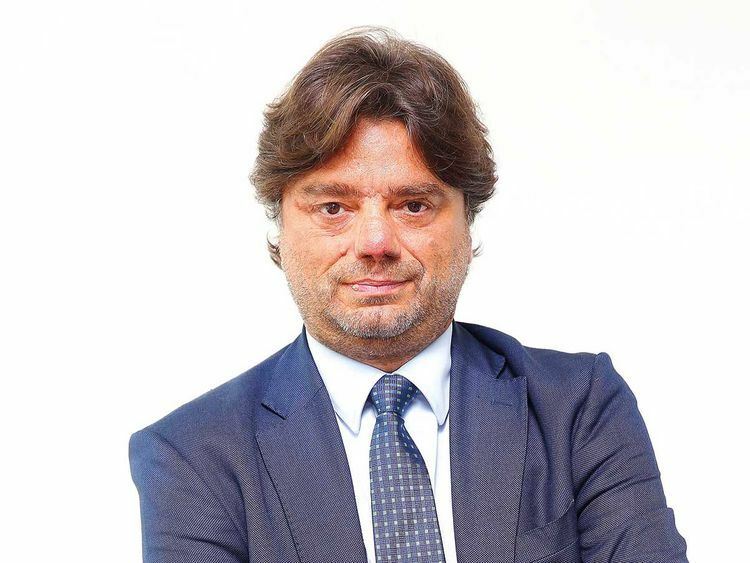 Italian steel company of Cimolai Rimond is building “Al Wasl Plaza, the trellis dome that will host the main events of EXPO 2020,’’ said Giuseppe Chiaranda, CEO of the steel company. The company, which is working currently on three different projects worth Dh400 million, said its hopes to take part in the reconstruction work of the Dubai Creek Tower, which was designed by the Spanish architect Santiago Calatrava and is expected to be completed in 2021, said Chiaranda in a statement to Gulf News.